innokin newest e starter kit itaste SD20, built-in evolv DNA20 chipset, max output 20watts, support resistance as low as 0.5ohm, max support 3.0ohm.made of zinc alloy, black and silver colors avaliable, the innokin box mod built-in 2000mah battery, with micro USB port, can charge the battery directly. 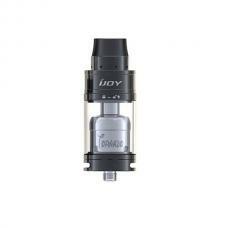 with OLED screen, read vape information easily. 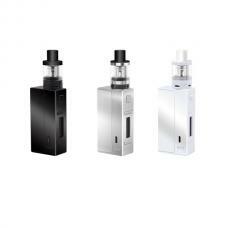 the innokin SD 20 vape kit comes with prism innokin T22 tank, the innokin vape tank can hold 4.5ml e-juice, use the 1.5ohm coil, no spill coil swap system, with top refill design.